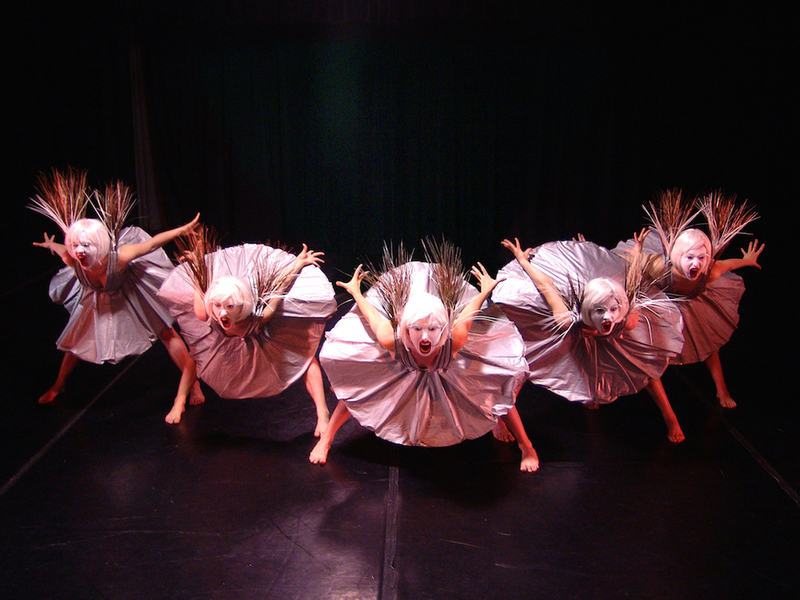 Anna and The Annadroids create cutting edge multi-media dance productions supported by surreal video projections and original music. These quirky, robotic, doll-like characters dig up mankind’s deepest fears, desires, and unanswered questions and, like a funhouse mirror, present them to audiences to create a portal in which they can look “in.” Anna and The Annadroids are on a mission provoke independent thought and inspire positive change on a greater scale through dance and other multi-media outlets. © 2019 Anna and The Annadroids. Sign up now to keep up to date with all things Annadroid! News, shows, discounts, prizes, and more!